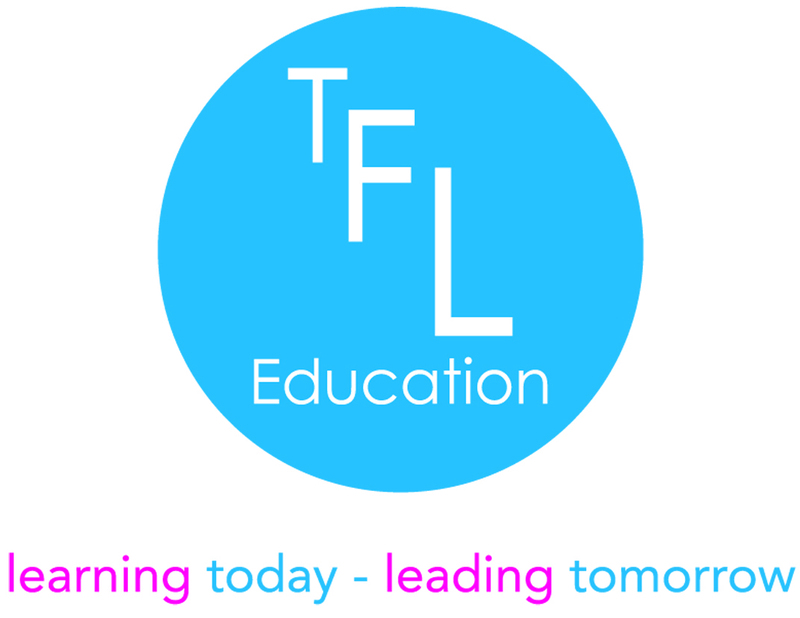 Our People | TFL Education We provide Character and Leadership educational courses for primary schools and secondary schools. Aiden graduated from Manchester Metropolitan University in 1995 with an honours degree in Physical Education before going on to complete his Masters in Education Management in 2000. 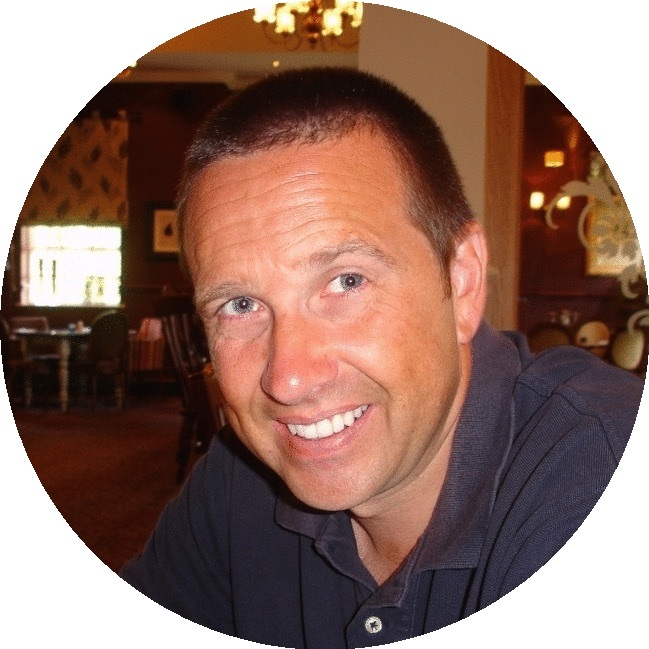 His career has seen him work in a number of state secondary schools in the UK as a classroom teacher, Head of Year, Head of Department, Head of Sixth Form and as a member of numerous Senior Leadership Teams. During this time he developed an understanding and real passion for how character and leadership education promotes a values-led education strategy that raises aspiration and achievement and underpins social mobility. In 2008, he founded TFL Education Ltd and has since focused on advancing the education of students and teachers anywhere in the world by providing and assisting in the provision of character and leadership educational programmes. The fully resourced and interactive programmes support the development of character qualities and leadership skills in students by explicitly teaching the language, values and behaviours that raise aspiration and promote achievement for all. Aiden has also focused the company’s work on the creation of continual professional learning programmes that provide the opportunity for teaching assistants, teachers, aspiring leaders, middle leaders and senior leaders in education to reflect on, and gain recognition for, the practical application of their expertise in leading people and managing change. In 2010, Aiden founded the World Leadership Academy; completed his Chartered Manager qualification and became a Fellow of the Chartered Management Institute. He was subsequently invited to represent the CMI as Ambassador for Education. Aiden is a Director, Board Member and Trustee of Great Schools Trust, a not-for-profit organsation that has built its reputation on defining and setting standards of excellence in education. 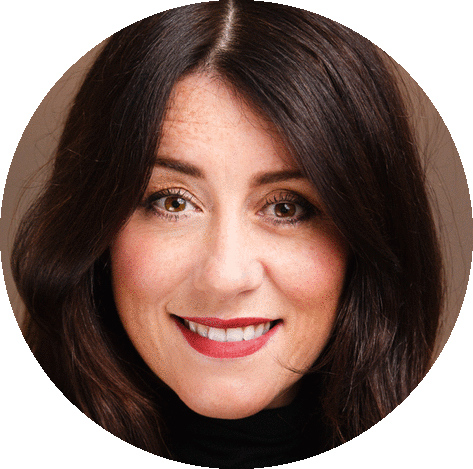 Sarah graduated from Liverpool Hope University in 2000 with an honours degree in Music and Theatre Studies and entered the teaching profession in 2001, after gaining her teaching certificate in Secondary Drama from Liverpool University. Her teaching career has seen her work in a number of state secondary schools across Merseyside as a Performing Arts teacher, Head of Department, Head of Sixth Form and Assistant Headteacher. Sarah’s love of the performing arts can be traced back to her primary school days. Here, a very creative curriculum and some very talented teachers provided the spark that ignited her love of singing, dancing and acting. In 2016, Sarah left her full-time teaching post to become Director of Pupil Workshops at TFL Education. She also graduated from Liverpool John Moores University with an MA in Education Management. Studying for her Masters degree allowed Sarah to focus her academic research on understanding the impact of explicitly teaching character qualities and leadership skills. In 2017, Sarah extended her role at TFL Education and founded ‘Be Scene’ Performing Arts Academy. It is through ‘Be Scene’ that Sarah intends to provide accessible provision that combines her love of the performing arts with her knowledge of the impact character and leadership education can have on raising aspiration and achievement and promoting social mobility. Sarah has trained as an Arts Award adviser; facilitates drama workshops with the Everyman Playhouse and Merseycare; and provides singing lessons for pupils preparing for London College of Music examinations in Musical Theatre and Popular Music Vocals. In her spare time, Sarah continues to perform in a piano vocal duo act and is a devoted mum to her two amazing children.